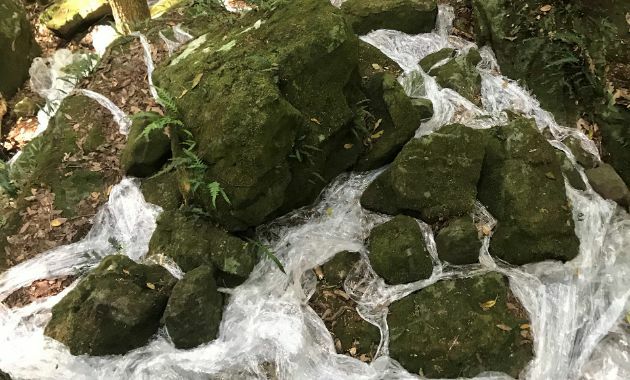 A CSU creative arts student who studied online has been invited to exhibit a sculpture in one of the leading outdoor sculpture exhibitions in Australia. The CSU School of Exercise Science, Sport and Health in Bathurst will host the Australian Society for Sport History Conference in Bathurst from Tuesday 2 to Thursday 4 July. Blood donations by staff and students at CSU in 2018 saved 7,245 lives. A new book by a CSU researcher argues that fatigue is a result of adaptations distinctive to humans that provided human reproductive success. Vice-Chancellor Professor Andrew Vann launches Sustainability Statement as Stage 2 of solar program is unveiled. CSU expert says agencies and researchers need to ask the local people more on how to address fish kills. The CSU Three Rivers University Department of Rural Health, and Dubbo Regional Council are co-hosting an evening welcome to health professional students in a range of disciplines in Dubbo and the surrounding areas on Tuesday 9 April.